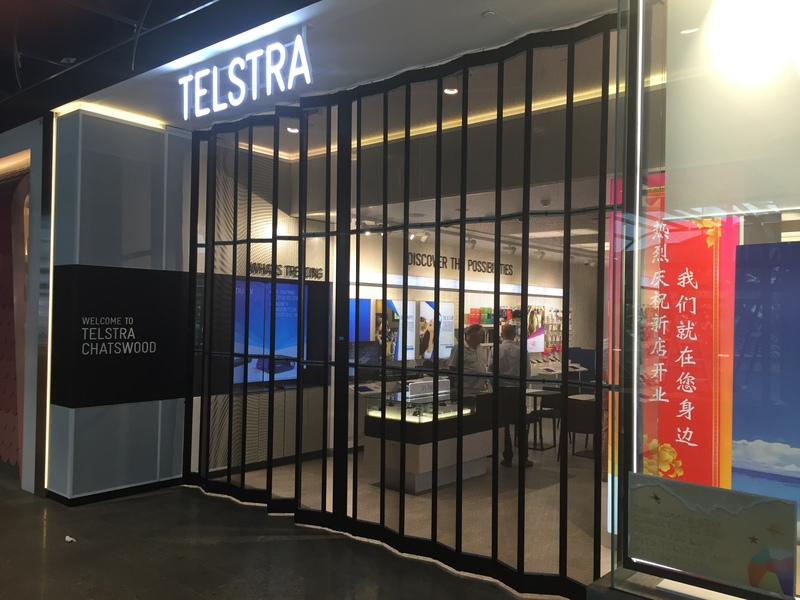 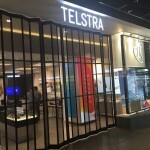 Group company Mirage Doors recently complete the new flagship Telstra store in the newly refurbished Westfield Shopping Centre Chatswood Sydney. 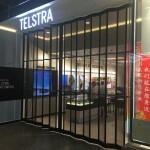 Mirage Doors supplied and installed it’s Sliding Aluminium Closure SD 300. 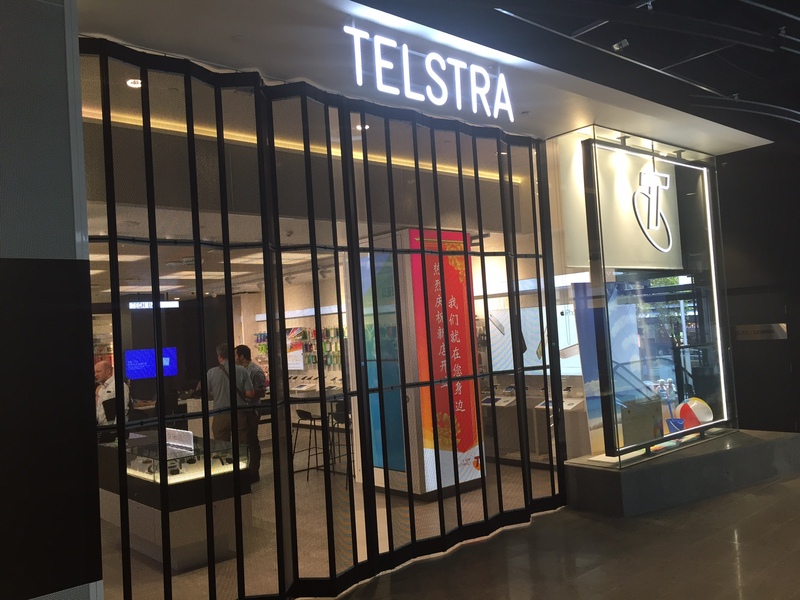 Mirage Doors looks forward to working closely with Telstra as the roll out these new branded stores across the country.